Wrongful death is a claim against a person who can be held liable for a death. The claim is brought in a civil action, usually by close relatives, as enumerated by statute. Under common law, a dead person cannot bring a suit, and this created a loophole in which activities that resulted in a person’s injury would result in civil sanction, but activities that resulted in a person’s death would not. A wrongful death claim is usually filed by a representative of the estate of the deceased victim, on behalf of survivors who had a relationship with the victim. Exactly who those survivors can be varies from state to state. 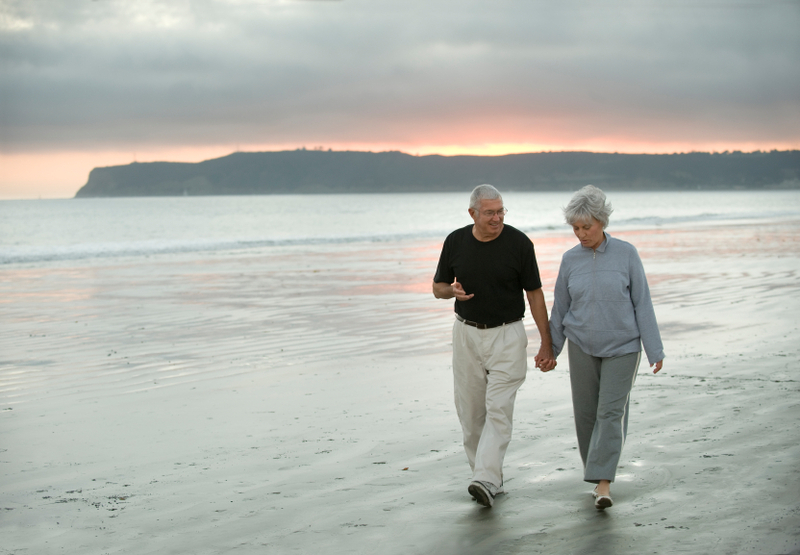 In all states, a spouse may bring a wrongful death action on behalf of his or her deceased spouse. Parents of minors may also bring a wrongful death action if one of their children is killed, and minors can collect compensation for the death of their parents. Where states start to disagree is whether parents of adult children can sue, whether adult children can sue for wrongful death of their parents, whether grown siblings can sue for wrongful death, or whether extended relatives like cousins, aunts, uncles, or grandparents can sue. Usually, the more distant the familial relationship is, the harder it will be to show that you should be allowed to collect wrongful death damages. In some states, the life partner of the deceased may bring a wrongful death claim, as can anyone who can show financial dependence on the deceased. What must be proven to win a wrongful death claim? The standard of proof in the United States is typically preponderance of the evidence as opposed to clear and convincing or beyond a reasonable doubt. In Australia and the United Kingdom, it is ‘on the balance of probabilities’. For this reason it is often easier for a family to seek retribution against someone who kills or is accused of killing a family member through tort than a criminal prosecution. However, the two actions are not mutually exclusive; a person may be prosecuted criminally for causing a person’s death (whether in the form of murder, manslaughter, criminally negligent homicide, or some other theory) and that person can also be sued civilly in a wrongful death action Wrongful death is also the only recourse available in the United States when a company, not an individual, causes the death of a person. In most common law jurisdictions, there was no common law right to recover civil damages for the wrongful death of a person. Wrongful death actions were strictly statutory. Some jurisdictions have recognised a common law right of recovery for wrongful death, reasoning that “there is no present public policy against allowing recovery for wrongful death.” Jurisdictions that recognise the common law right to recovery for wrongful death have used the right to fill in gaps in statutes or to apply common law principles to decisions. Many jurisdictions enacted statutes to create a right to such recovery. The issue of liability will be determined by the tort law of a given state. 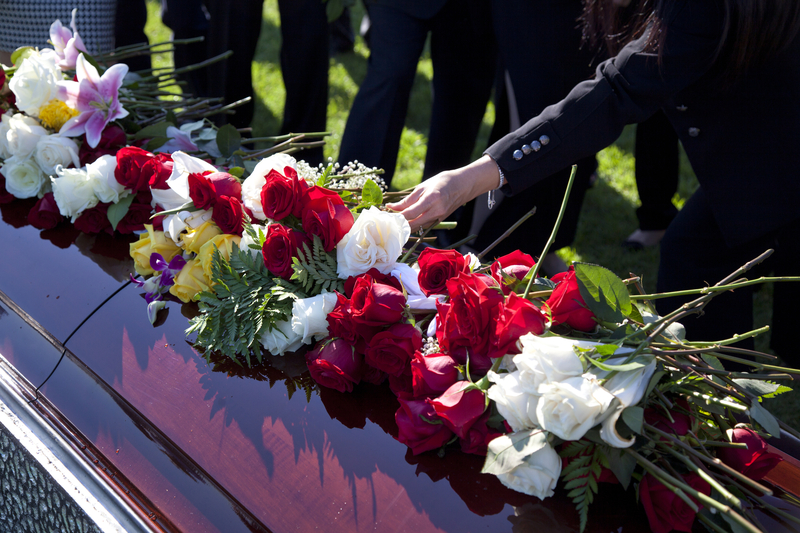 Each state has different laws regarding wrongful death claims. In most states, the statute of limitations (time limit to file a case) varies according to how the death occurred. In California there is a two year statute of limitations for wrongful death in most situations. It is important to contact a personal injury lawyer as soon as possible in order to best manage your case and maximise your recovery. Call us today. What types of damages are available for a wrongful death claim? the deceased person’s pre-death pain and suffering – called a survival claim in a wrongful death case. What time limits apply to bringing a wrongful death claim?